Hardscapes are one of the best investments you can make into your homes resale value. 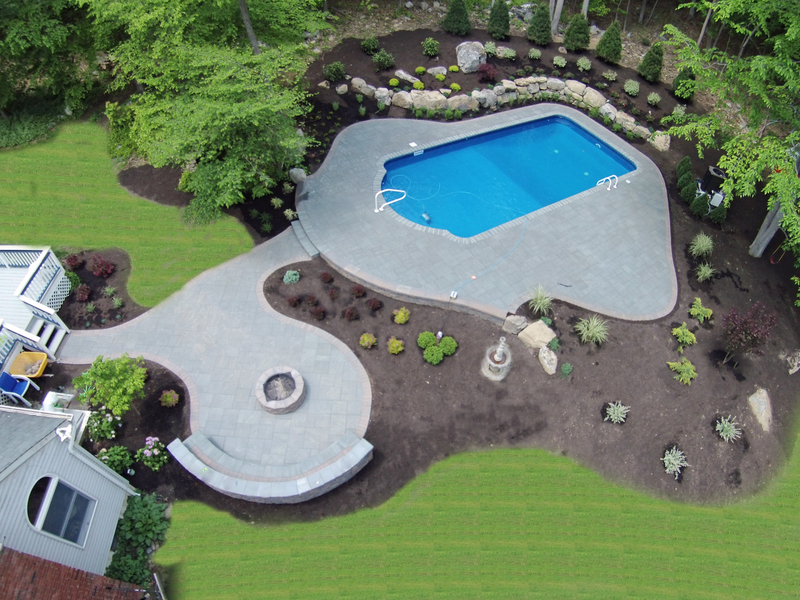 When installed correctly, hardscapes will last for generations. We take pride in building something that will stand the test of time. Whether it be an informal natural stone path, a retaining wall, or a paver patio we will guarantee our work to last a lifetime.